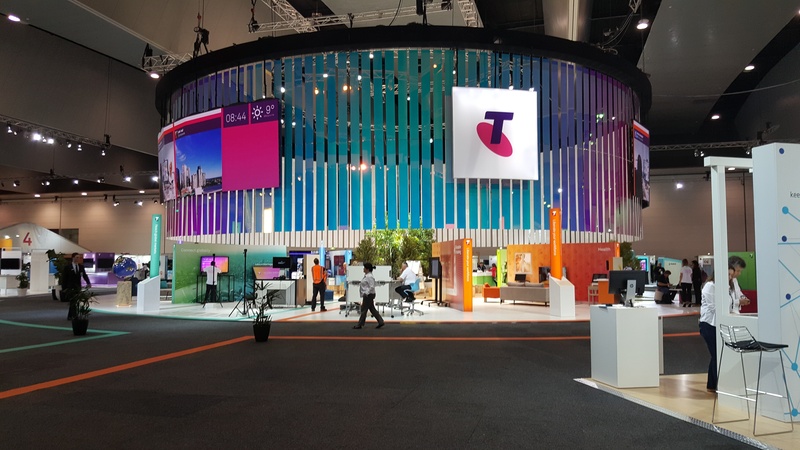 The Telstra Vantage customer and partner event is currently being held at the Melbourne Convention and Exhibition Centre. This fantastic event showcases powerful new ways of doing business through technology innovation and thought leadership. It is also aimed at helping Telstra assess its customers' views on its offerings to further improve its enterprise solutions and technology portfolios while offering partners like Whispir the ability to interact freely with shared and prospective clients. 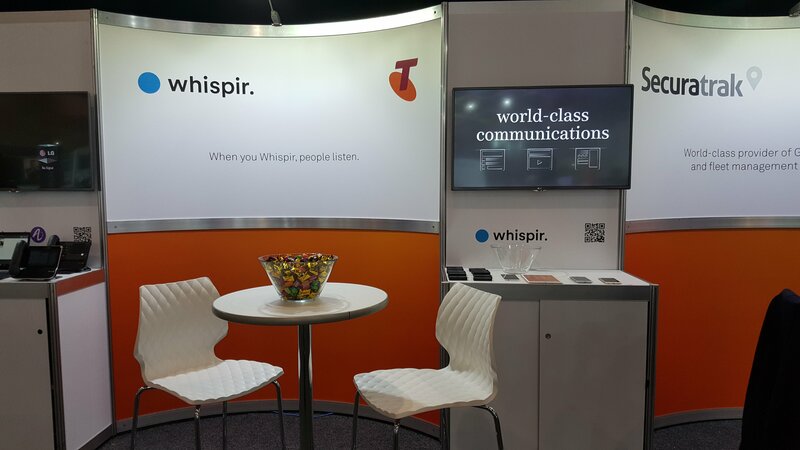 In addition to our own Whispir stand, our Health and Education solutions are being featured and demonstrated in Telstra's “Liberate your Workspace,” which focuses on how customers in selected industries can use collaboration and mobility tools. If you didn’t make the event but want to see our solutions, please text Whispir to +61 417 313 240. You can also follow the conference on Twitter #Vantage16.